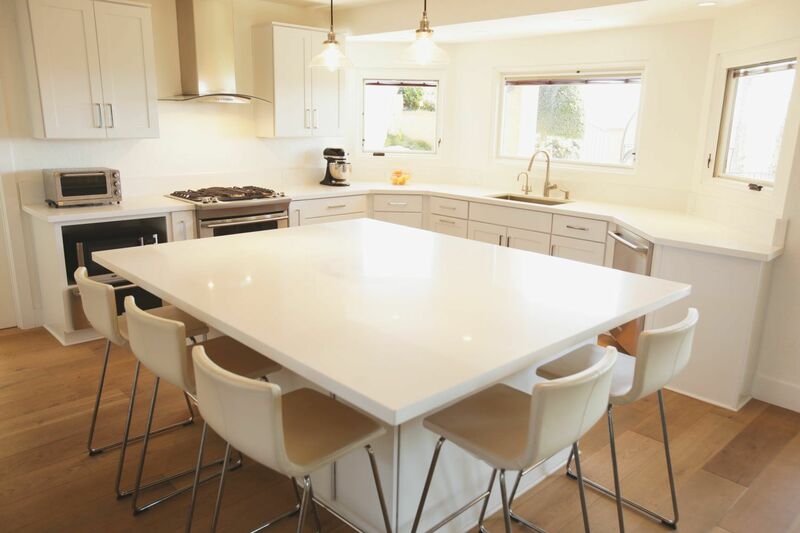 Spring is finally here and you’re itching to breathe some new life into your boring old kitchen but can’t afford a complete redesign. No problem! 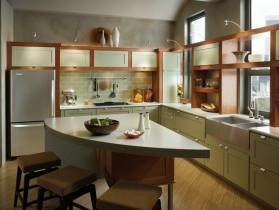 There are lots of small changes that can make a big difference when it comes to kitchen design. 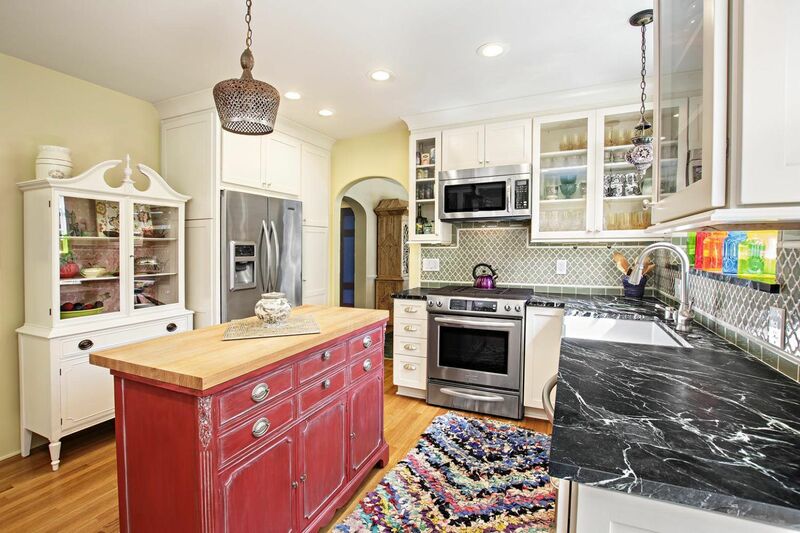 Here are a few ways to give your kitchen a mini-makeover. 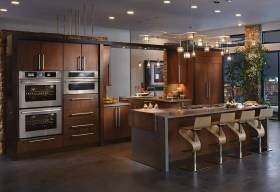 Anew Kitchen and Bath Design Experience recently opened their new showroom to the public! 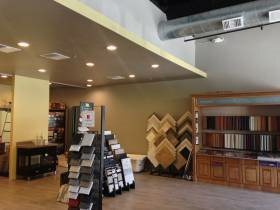 We are located at 2560 Bryan Ave. in Tustin, CA. In addition to housing our corporate offices, we now have a “Designers Lounge” where NKBA and ASID can meet with clients and share designs. IT’S ACTUALLY PRETTY EASY BEING GREEN! There was a time when it was hard to find eco-friendly products that were both affordable and stylish, but things have certainly changed in recent years. 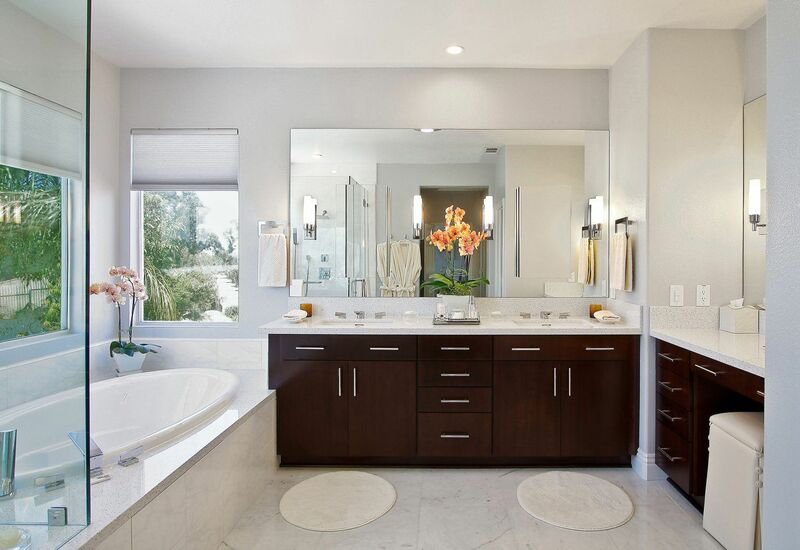 Now, thanks to several innovative kitchen and bath design companies and their committment to the environment, there are plenty of options for green living without sacrificing style. 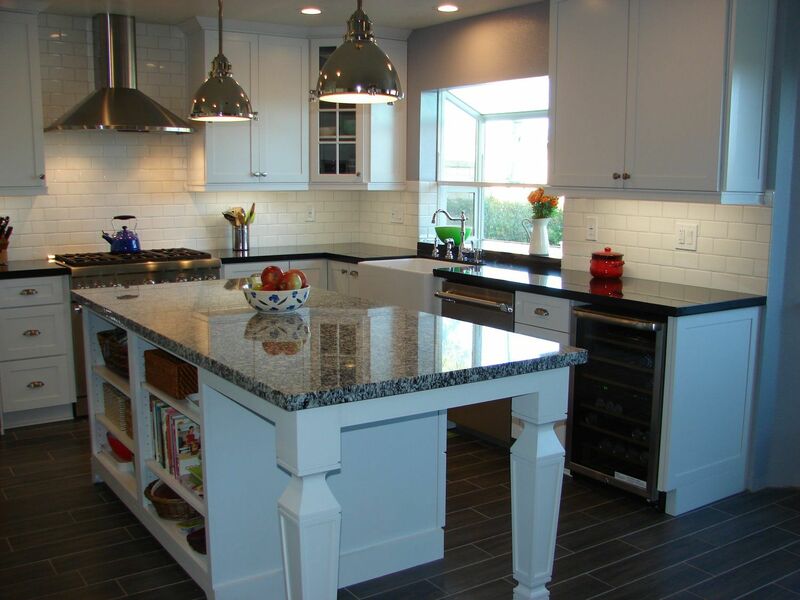 KraftMaidCabinetry and are experts in Kitchen design. 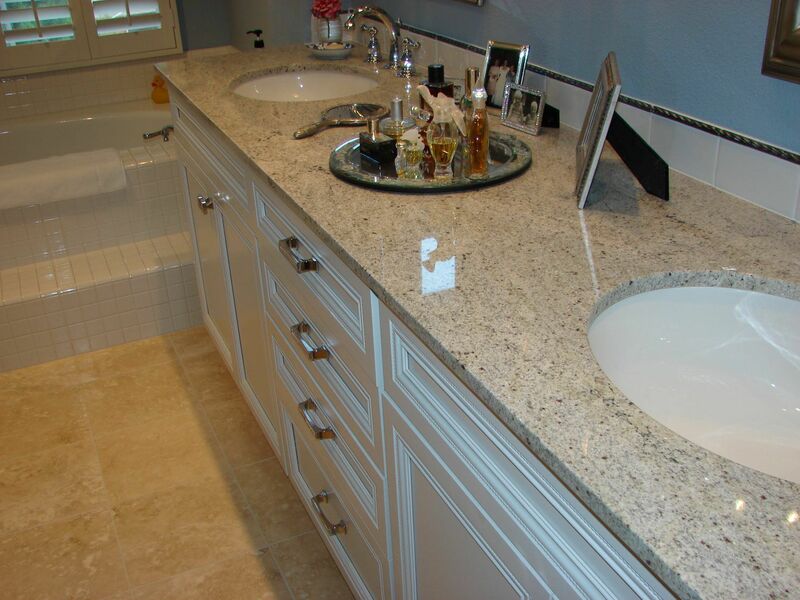 We hope you enjoy our blog!